This was my first month with POPSUGAR Must Have and I must say, I’m pretty impressed! I bought the six month subscription so each box comes out to $34.95 for me. This box had a total value of $92.59. Pretty amazing! My box came with a handy brochure detailing everything included. Note that while they do include prices, I’ll do my own research to make sure the prices in my calculations are based on the best deals currently out there. 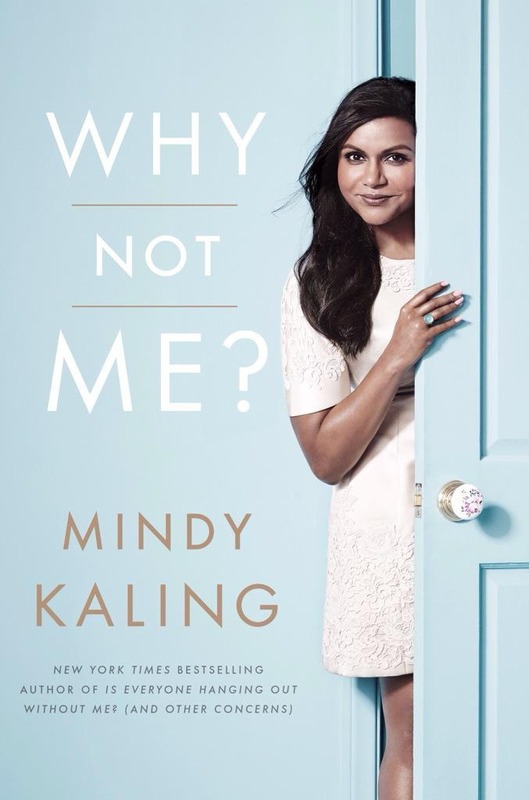 Let’s kick it off with Why Not Me? by Mindy Kaling. The brochure lists the price at $25 but it’s currently available on Amazon for $15.00. I read this book as soon as I got it and really enjoyed it! Check out my book review if you want more info. This is definitely a great example of something I wouldn’t invest in on my own, but was cool to receive in a subscription box. It’s got a very soft, well, satiny finish, I guess you could call it! It’s also got a cool little secret pocket that I’d love to fill with lavender or something else that smells great. 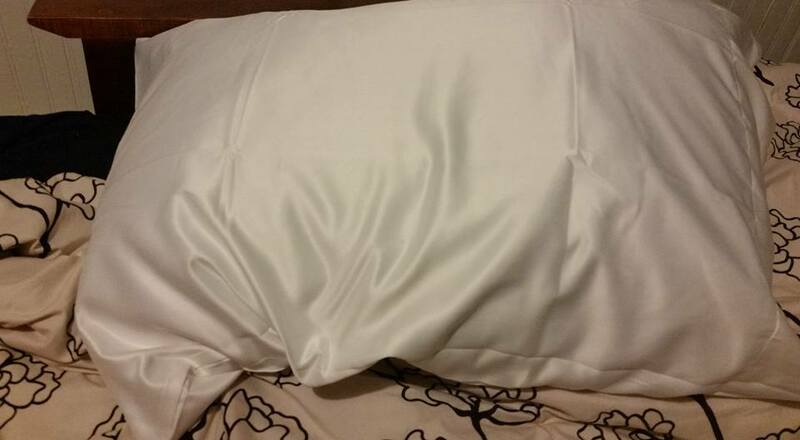 I’ve heard that satin pillows are better for your hair and complexion. I used this a few nights and I did actually notice fewer tangles in my hair in the morning. My only issue with this is that a single pillowcase doesn’t do me much good on our bed, which has several pairs – but I’m definitely too high strung to have a single, satin pillow in the mix. This one has gone to our guest room so hopefully my mom will enjoy it when she stays with us over Christmas! These are super handy for gift giving, but unfortunately I don’t drink and I don’t give liquor/booze/alcohol as gifts. 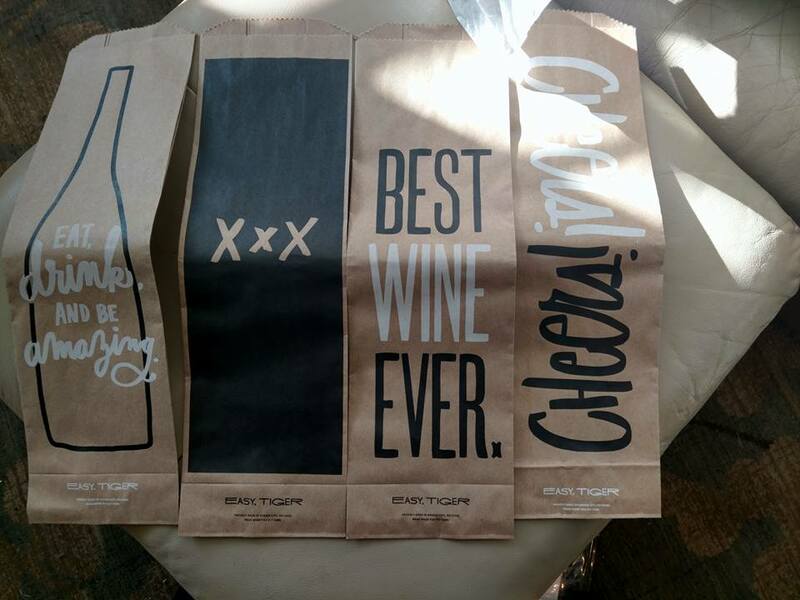 Sam gave these to his manager, who is quite the wine expert and will likely be gifting some this holiday season. I think this is a great, fun little item and I think the price is on point. 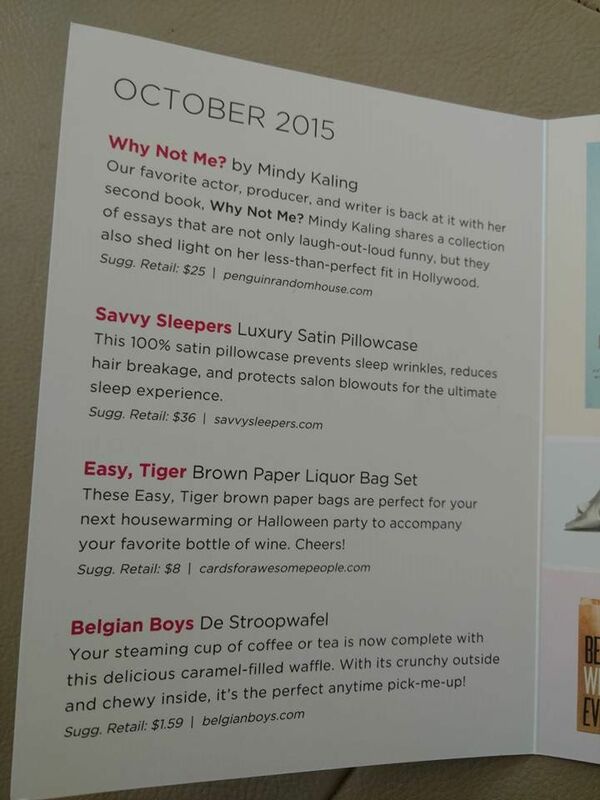 I’m easy to win over with food, so I was pleased to see the Belgian Boys De Stroopwafel included in the box. $1.59. 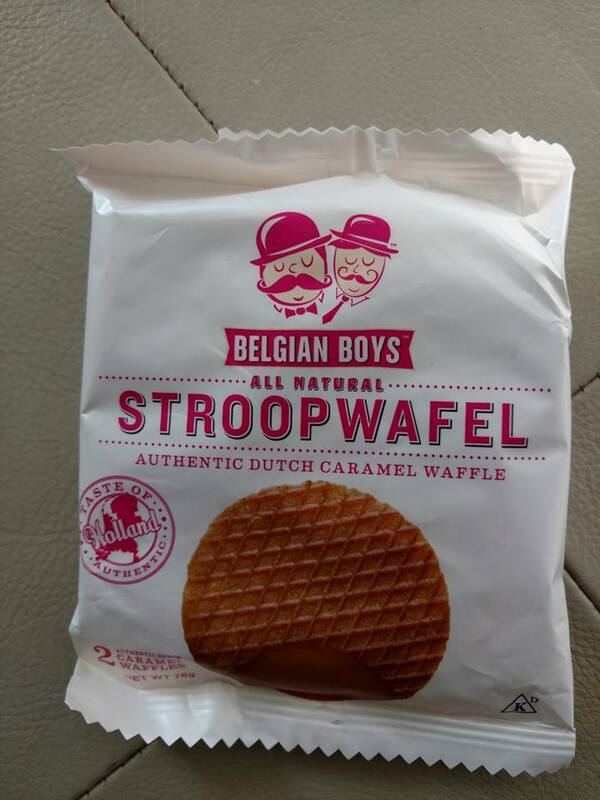 I’ve had Stroopwafels in a food subscription box years ago, but there was a bit of a mishap that time! I was surprised that this package didn’t come with the same directions my previous package came with: take the Stroopwafel out, place it over a cup of coffee or tea and let the steam get it all soft and gooey. I tried that trick in my years-ago food box but unfortunately I both left it on too long and left it unattended. When I came back, it had gotten soft enough to buckle and fall right into my cup of coffee – and it totally disintegrated! After that depressing experience I was glad to get the chance to try it again. Both Sam and I found these really delicious. He does consider himself a sweets fan but he doesn’t like overly sweet things. Myself? I put an obscene amount of sugar in my coffee. I guess this hit the sweet spot where it was sweet enough for me but not too sweet for him. 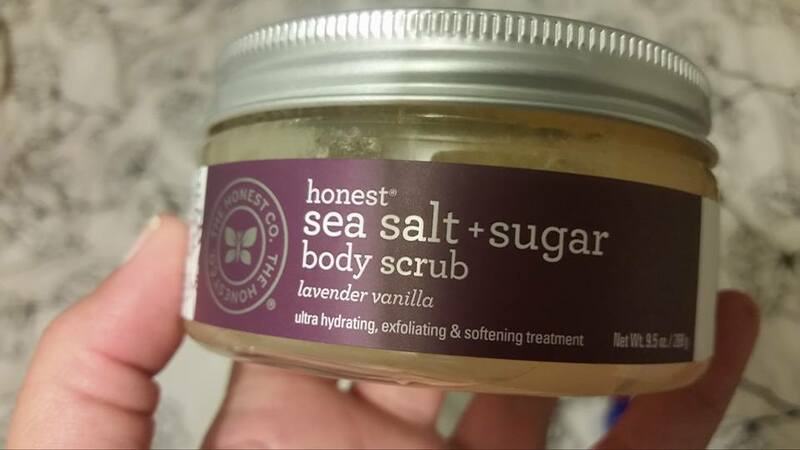 Much to my surprise, the Sea Salt + Sugar Body Scrub from The Honest Company was my favorite thing in this box! $16.95. I don’t have a huge base of comparison for this because, believe it or not, this was my first time ever using a body scrub like this! But I have to say – I think I’m hooked! The smell on this is lovely. A little sweet, very soothing with the lavender, and not at all overpowering. The feel of it is wonderful too. It’s a little grainy at first and then melts into my skin. It leaves my skin feeling really fresh, clean, and moisturized. In fact, it almost leaves me a little slippery! The first time I used it Sam seemed underwhelmed but the next time I’d showered right before he came home from work and he wouldn’t shut up about how good I smelled. 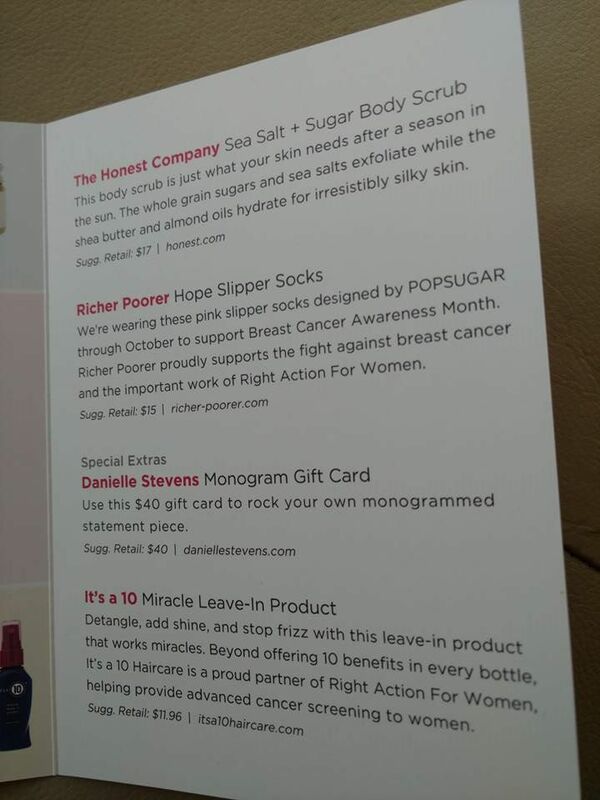 Thanks, Honest Company! I’m not nuts about the color but these are definitely being used as slippers around the hose so it doesn’t really matter. They’re incredibly soft and really stretchy without losing their shape. The little black skid-proof things are useful – and we do have a few rooms with slick floors – but it took a little bit to get used to them because I can feel them through the socks. 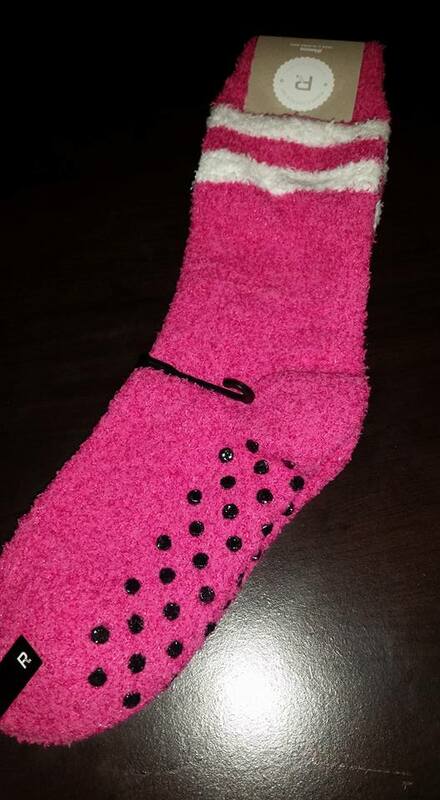 I love that these socks go toward a great cause – supporting breast cancer awareness. These are some seriously cozy slipper/socks and are really coming in handy on these cold Iowa November nights. Those are the official items in the box which, as noted above, add up to $92.59 – not to mention the money I didn’t spend shopping around and paying for shipping. I’d already be impressed, but they also included two “Special Extras”. First is a $40 gift card to Danielle Stevens Jewelry. It can only be used in the personalized section and there’s nothing there for less than $40. I’m not a huge fan of any of the items so I won’t be using this item. However, there are plenty of items pretty close to $40. I’m sure lots of subscribers got a great deal on a piece they enjoyed. I’d be happy to send the unique code over to someone who could put it to good use. Just leave a comment on my blog and I’ll choose a winner on November 20th. 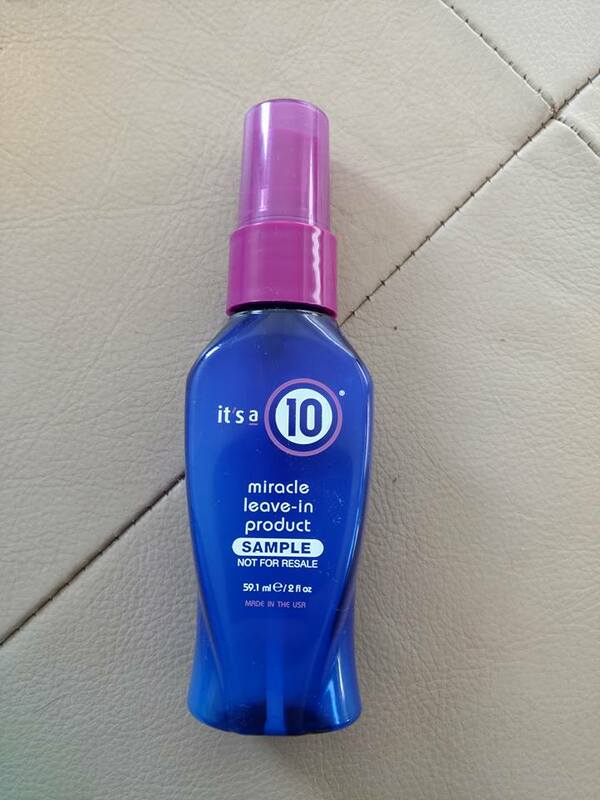 The second “Special Extra” is the It’s a 10 Miracle Leave-In Product. I’ve used this a few times now and I really like it! It claims to detangle, add shine, and stop frizz. I’ve noticed that it definitely adds shine, though post-shower tangles and frizz aren’t really an issue for me so I don’t know that I’m the target audience. It has a very subtle, nice scent. Like I said, I’m pretty happy with my first ever box from POPSUGAR Must Have. I’m glad I went with the six month subscription and am really excited about the spoilers I’ve seen for the November box. This entry was posted in giveaways, popsugar must have, subscription box review, subscription box reviews and tagged giveaway, popsugar must have, subscription box reviews, subscription boxes. Bookmark the permalink.